Our Teak Bath, Spa & Shower Collection brings warmth, serenity and beauty to your spa for a quiet, relaxing, luxurious experience. Each Westminster Teak spa piece is made from eco-friendly, plantation grown, Grade-A teak wood and is suitable for residential or commercial applications. Whether you’re looking for shower benches and seats or shelves or privacy screens, Westminster Teak can bring your spa area to life with luxurious furniture designed to last over 75 years, untreated and outdoors. Our spa and bath furniture also comes with a lifetime warranty and money back guarantee. All of our spa and bathroom furniture is untreated and comes with the smoothest wood finish in the industry. 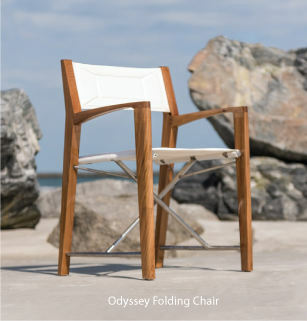 Although untreated, our products inherit all the naturally waterproof capabilities of teak wood. Teak wood contains a naturally occurring rubber and oil content that repels moisture, making teak wood the choice of mariners, ship builders and yacht owners for hundreds of years. Quality Rated "Best Overall" by the Wall Street Journal. I am truly impressed with the bathmat. So slim and sleek, it was the perfect finishing touch on our newly renovated bath. Thank you very much for a great product at a remarkable price!